We run down the league and cover players who gained or lost value after day one. We cover round two of a 2015 rookie draft re-do. We look at the bright spots on the worst team in football. 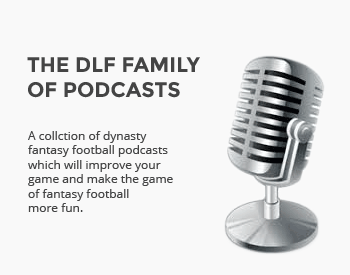 We bring you up to date with this week's dynasty news. We cover the hot topics from the weekend of football.